STARTING A SUCCESSFUL CAREER AS A PARAPLANNER...JUST GOT EASIER! you need to build your paraplanning career! You’re looking to grow as a paraplanner, but you’re not sure of the exact steps to make it happen. You've spent countless hours in frustration, trying to make the “right” meaningful connections. Your work isn’t consistent enough, and you’re out of ideas on attracting (and keeping) the right clients. You struggle to remain competitive, but it’s hard to know how to stay relevant in the industry. We’re passionate about helping paraplanners create the perfect work environment to fit their busy lifestyle. Our goal is to empower virtual planners, giving them more control over their schedules, and helping them work from anywhere. 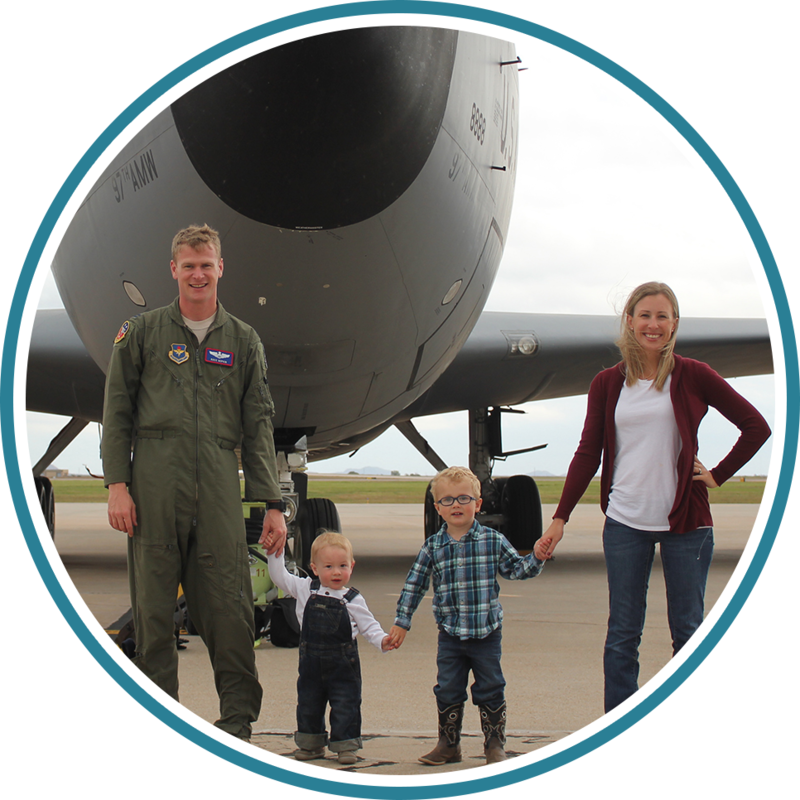 We serve everyone, from career changers and stay-at-home parents to military spouses and digital nomads. No matter who you are, one of the best perks of being a virtual paraplanner is your ability to fast-track your career and become your own boss. We’ve got what you need to succeed—so get access to our exclusive lineup of financial planning software! These handpicked products (and the training to go with it!) are designed to give any paraplanner a leg up in the industry. 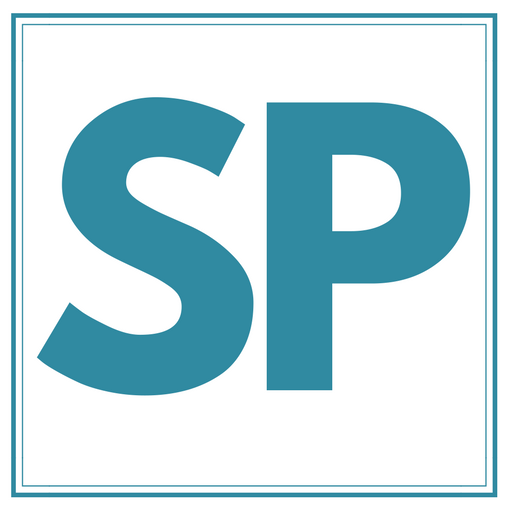 Simply Paraplanner was founded to show paraplanners that you do have a choice when planning your life and career in the financial planning industry. Inside the portal we focus on this... helping you pursue a career that you're passionate about without compromisng your lifestyle. My name is Alex Hopkin, and I’m on a mission to help more paraplanners start their business, find remote work and change their lifestyle. 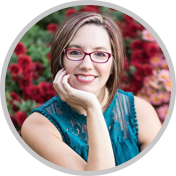 As a virtual paraplanner, outdoor enthusiast, military spouse, and mom to three small boys, I know firsthand the struggles of entering the financial industry on your own terms. 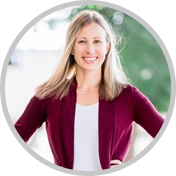 I am an AFC® and CFP® professional with years of experience in the industry, but when I moved overseas with my husband, I quickly realized that traditional paraplanning positions weren't possible with my lifestyle and I needed to do something a little different. That’s exactly why I created Simply Paraplanner. 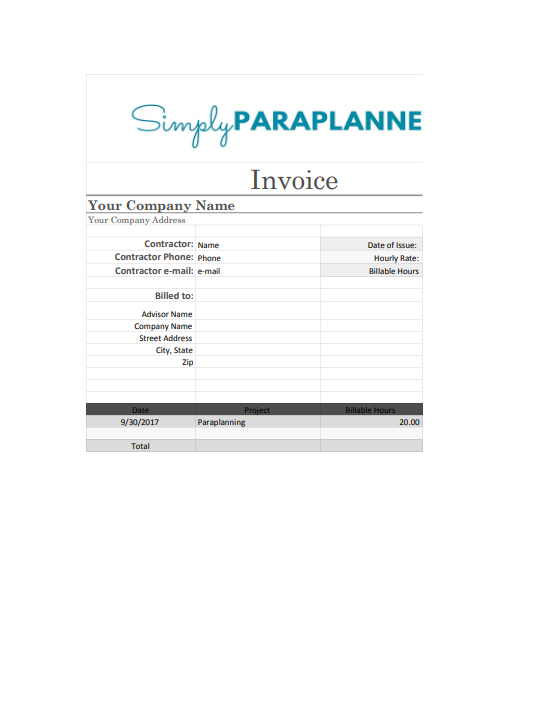 Our mission is to help more paraplanners start their own business, allowing them to live life on their own terms. We work to help paraplanners find flexible, remote positions within the financial planning industry—and that flexibility is key! My family has called Japan, Oklahoma, and now Hawaii our home, and I’ve brought my work with me as I go. Today, I love exploring our new home, and most times you’ll find me living on a flexible schedule, dictating my own work to fit my lifestyle. And that’s exactly what we want for you! It’s paraplanners uplifting fellow paraplanners! 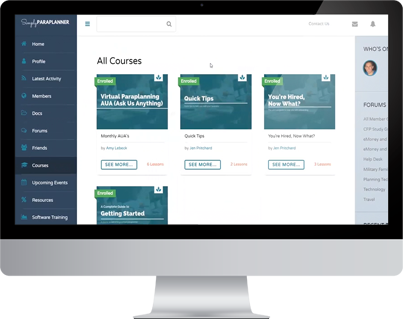 The Paraplanner Portal is packed with in-depth, practical training and resources on all aspects of successful paraplanning, from finding remote positions to planning, building, running and growing your business. 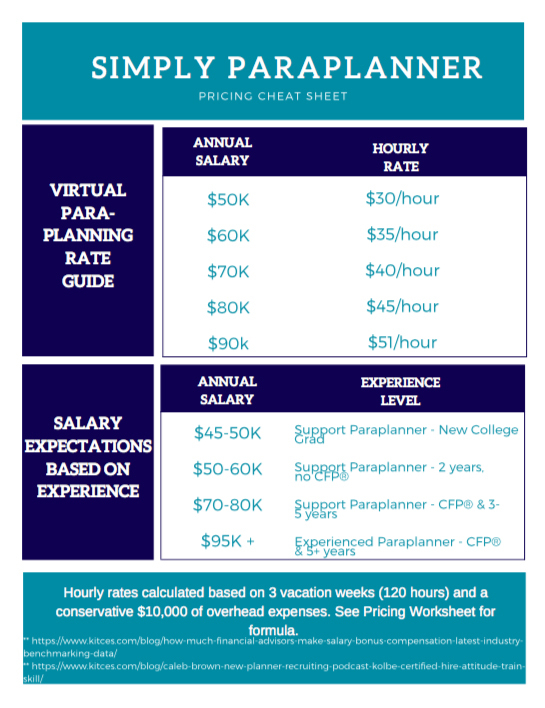 Land more jobs by better defining your role, confidently pitching your services, and pricing yourself accordingly. Network within the paraplanner community through group coaching calls, active forums, and in-person meetups. Train yourself on industry-leading financial planning software using case studies, live webinars, and self-paced courses. 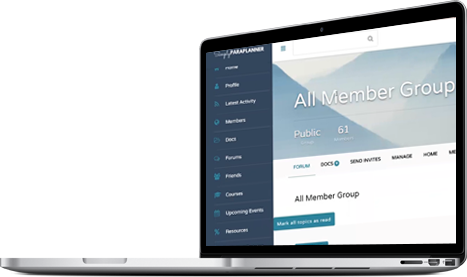 What Makes Simply Paraplanner Membership Portal Different? about bringing the best of both worlds together in our industry! We’ve been exactly where you are. And we know how to get a leg up in the financial planning industry. 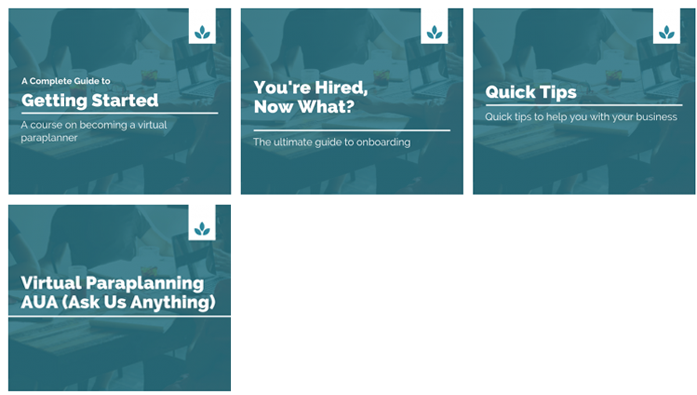 Get tried and tested strategies, plus answers to all your questions, with our expert help. We’ve got your back. All of our tools, groups, and software are designed to help you reach your goals, and we’re constantly looking for newer and better strategies to make your work a little easier. Say goodbye to your networking woes and that feeling of isolation. Our community of paraplanners is here to offer support and guidance as you make your way forward! Well just don't take our word for it. Words from a few happy people! As a career changer, I was trying to figure out where and how I would fit in with my new career as a financial planner. I knew that I didn’t want to work at a large broker-dealer in a sales position. 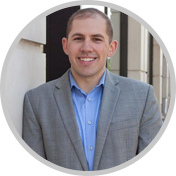 Before passing the CFP® exam, I was very fortunate to cross paths with Alex who told me about virtual paraplanning. 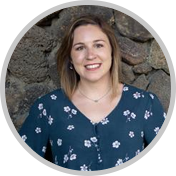 Simply Paraplanner (SP) opened a door for me I never knew existed and became the community I very much needed during my career transition. 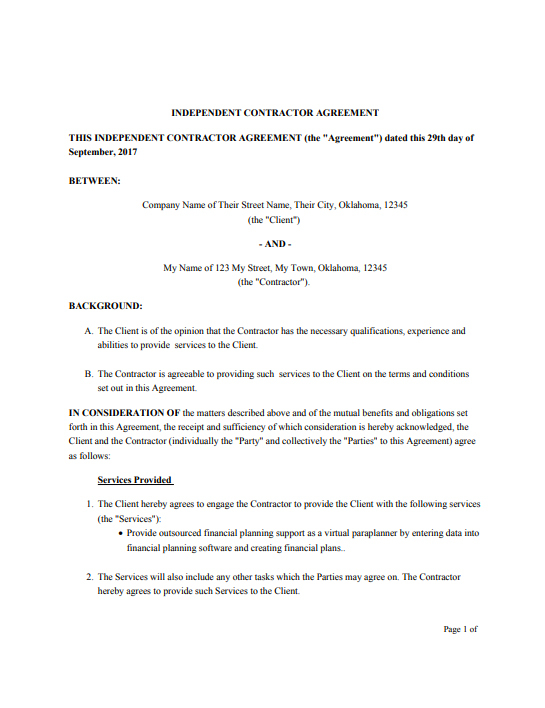 I joined the organizations I was told to but nothing seemed to help my particular situation until hearing about Alex Hopkin and Simply Paraplanner one day from Michael Kitces. 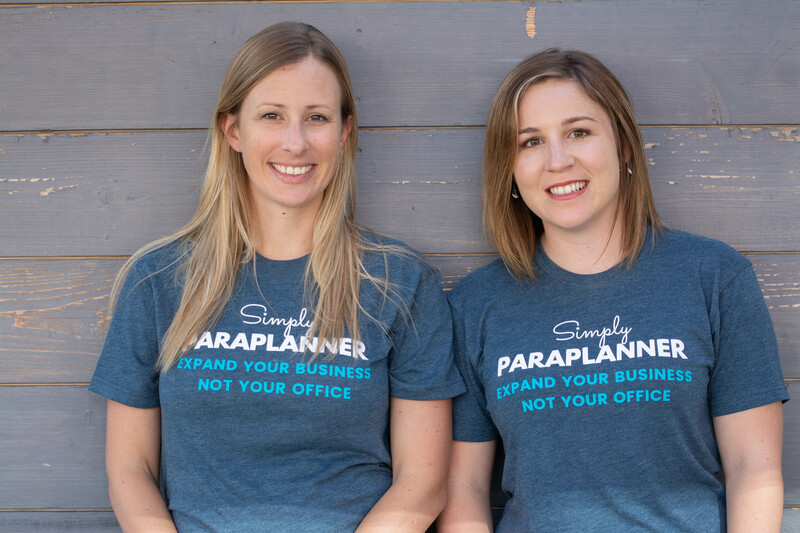 I listened to the podcast and after hearing her story resemble my personal situation, I immediately joined Simply Paraplanner. Honestly, I didn’t even know what a paraplanner was before that and after doing a little homework I initially thought that it was a rank under that of a CFP® but my mind quickly changed as I found out what the requirements are and how integral a paraplanner is to any firm. Simply Paraplanner has been a blessing for me with the eMoney and MGP Software training, the valuable insights and tips from other paraplanners (& CFP’s®), the monthly coaching sessions, the guidance to be a virtual paraplanner, the documents, and of course, the support. We are here to support you in your business. We provide you with documents, strategies and tools needed to run your business virtually. We provide you with in-depth, practical training and resources on all aspects of successful paraplanning, including planning, building, running and growing your business. We deliver live calls where you can speak to the team live and get the answers you need to fully function in your business. Hear from fellow paraplanners who are in your similar position and gain more ideas on how to successfully operate as a virtual paraplanner. 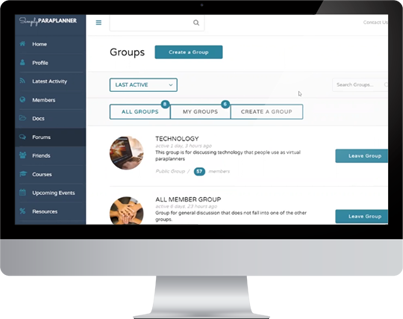 Become part of the Simply Paraplanner community. This is where you can quickly get in touch with us as well as connect with fellow paraplanners. Gain Access To Our Private Community of Paraplanners. This is where the magic happens as we go deeper into what it takes to start and grow a virtual paraplanning business. We host additoinal meetings and you are able to request additional coaching. State of the art courses are available to help guide you on your journey. Stay up to date with the latest tactics and strategies that are happening within our industry. If you decided you want to cancel and you do it within 15 days of payment then we will issue a refund. No questions ask. 100% Guaranteed. Get Instant Access to the Portal! 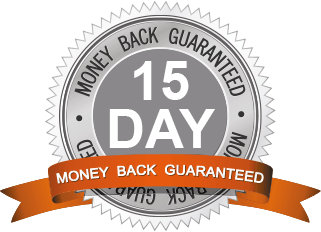 It's an overall 15 Day Money Back Guarantee. Receive a 10% discount when you sign up for 3 months! Receive 20% off when you sign up for a year long membership! Not Sure If Paraplanner Portal Is Right For You? Those who are so ready to ditch the 9-5 and get off the corporate ladder. Individuals who do not fit into the traditional mold of a financial planner, but still have a passion for the industry. Those who want more control over their career path because they value work/life balance. If you love the technical side of financial planning and you are ready to join a community of forward-thinking trail blazers redefining the role of a paraplanner. Firm owners who want their paraplanner to join a community of paraplanners, learn new technology and stay ahead of industry change. Someone who is looking for a done for you solution. We’re not a corporation, and we were not looking to put you in a 9-5. We are helping you create a lifestyle. People who don't have drive and never finish anything they start. This is not the community for you. Becoming a virtual paraplanner takes commitment and focus. This time next year you will be glad you started is the right mentality. People looking for a get rich quick solution - if you think becoming a paraplanner is going to make you rich overnight, we’re not the right choice for you! We help you build a solid future. Those looking to HIRE. We have a job board for that! What designations should I pursue? How do I find advisors to work with? 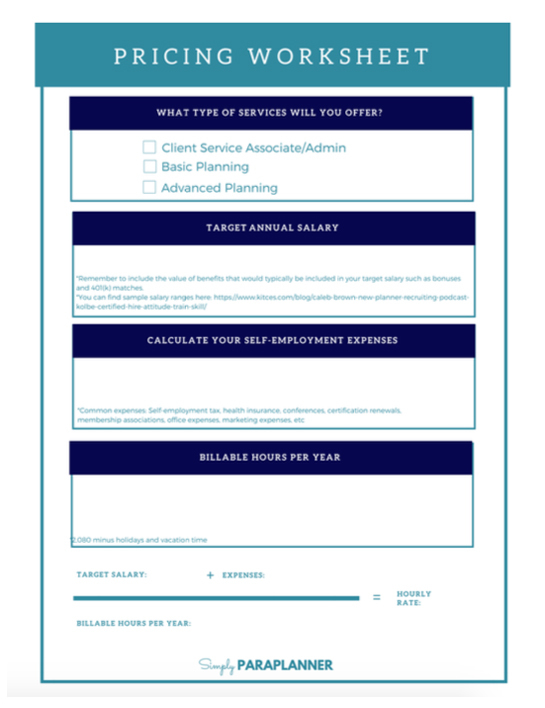 How do I pitch my services to advisors? What tech stack do I need? How do I learn financial planning software if I am entry-level? How do I balance working with multiple advisors? How do I report my hours to the CFP board? We'll show you how to write a killer cold email that actually works. Join our newsletter for the latest news from the Portal!